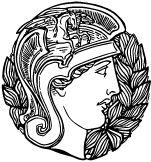 We completed the Horror on the Orient Express Campaign earlier this year, indeed I have already posted a link to the handouts I used for the Zagreb chapter here. But the end of the year is a good time to clear house and get things done that have been put on the back burner, so I'm returning to this subject to share some other handouts I made for that session. What I did not get round to posting at that time were the audio files I used for that chapter, to voice the stranger in the mists that guides the party round dream Zagreb. To remedy that, I have made available the audio files I used for that session in a Dropbox folder. There are two types of file, those that were taken straight from the chapter as written, and some that I made individually for the Investigators of my group. Zagreb Audio Files can be found here. Please feel free to use them, but I would also like to know if you do, so drop me a comment to let me know. 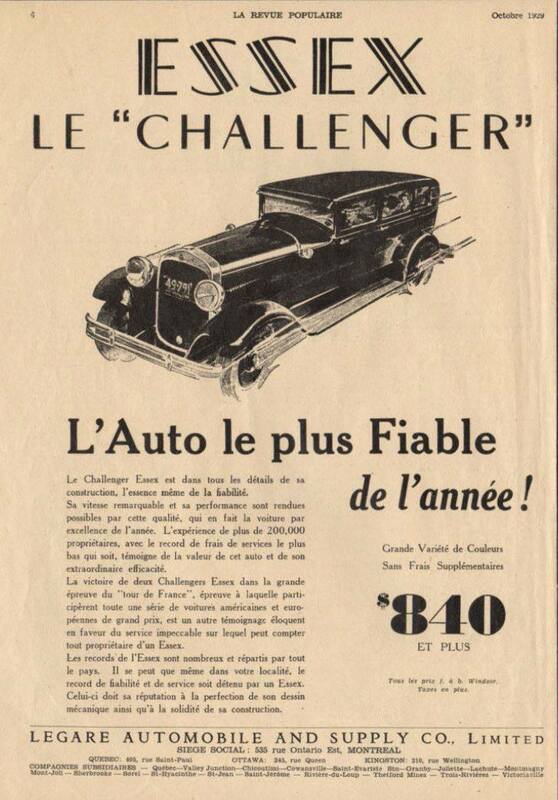 The inspiration for these files was taken (read blatantly ripped off from) this blog. The files were created using the same voice changer that the writer of that blog used, and can be found here. What I do offer here that the Horror on the Orient Express prop blog cannot is a European accent. 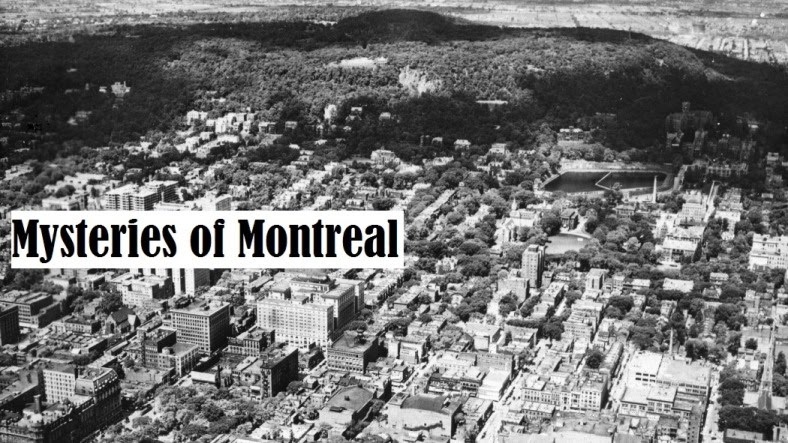 Not an authentic accent from Zagreb by any means, as I am Scottish via Montreal rather than Croatian, but for that moody ghost guy vibe, I can offer a non-North American accent. There were two other props I made for that chapter. A skull for the stranger to carry, and a bottle of wine for the players to drink to enter into the Dreamlands. 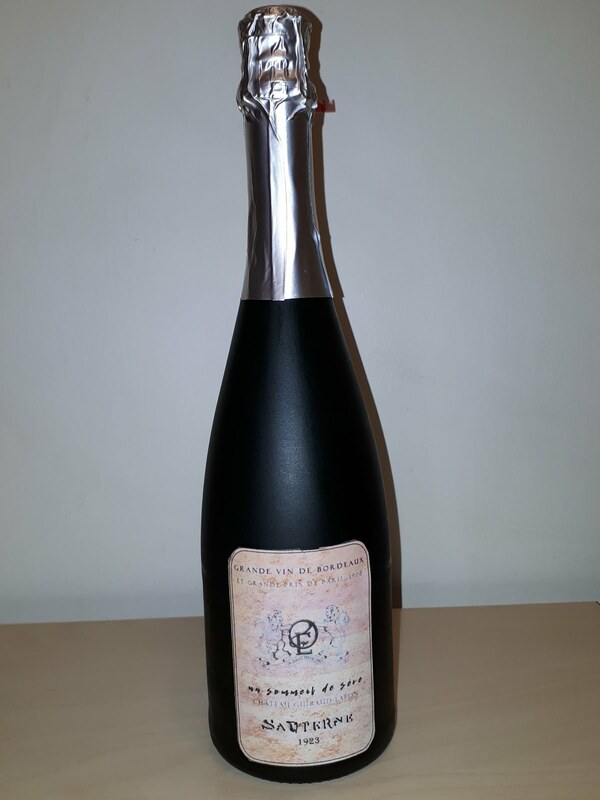 The wine was a bottle of non-alcoholic sparkling wine I found in the local store, which had a small label and a dark bottle, and was perfect for the job. 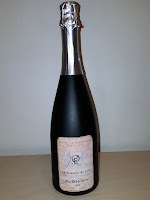 The label was taken straight from the Blog mentioned above from this post. 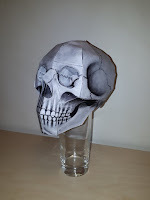 The Skull was printed out from here, and taped together. 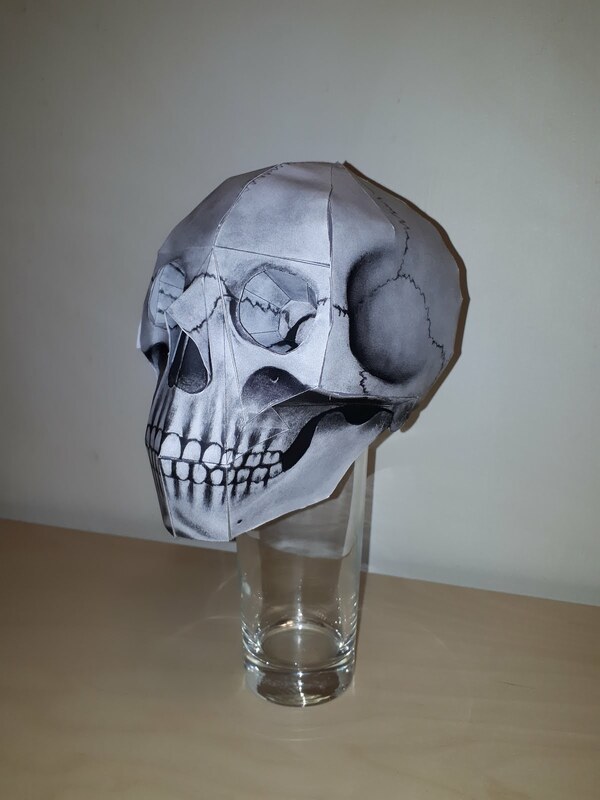 I have since bought a skull from the dollar store during Halloween, so the next time I need one I'm set, but this one really worked and didn't even cost the dollar. 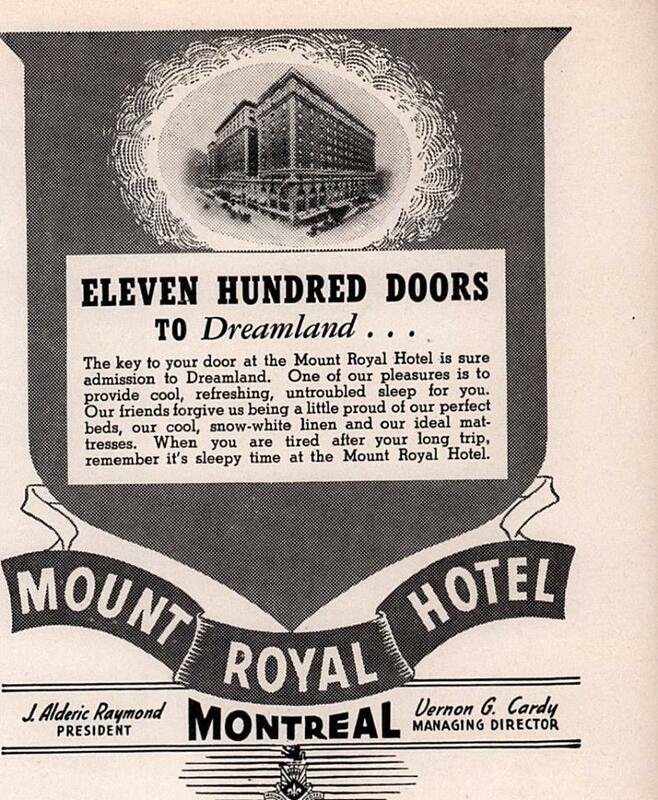 From 1937, an advert for the Mount Royal Hotel. I don't need to write anything else, this is just the cover of a book of adventures right there! 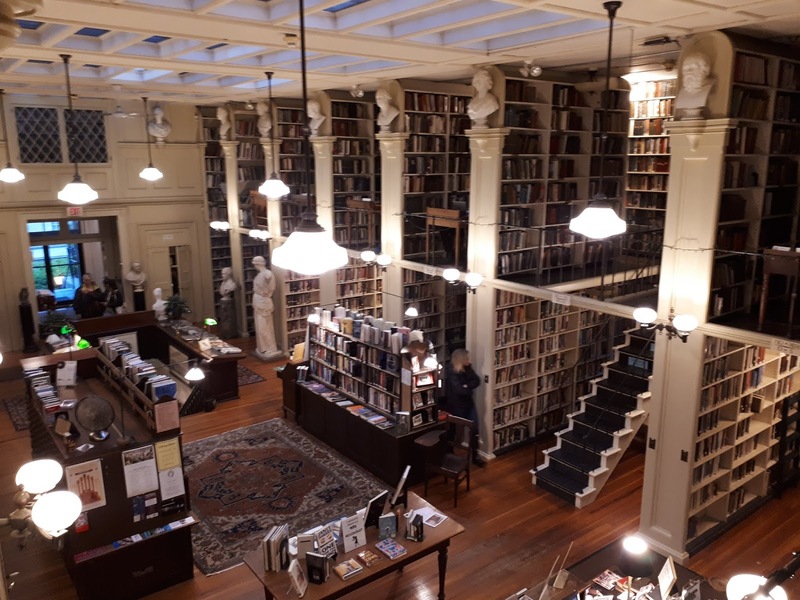 One of my regrets with being in Providence last August for NecronomiCon, was not making it to see the inside of the Providence Athenaeum. We managed to see the outside of it, but I didn't make it in. 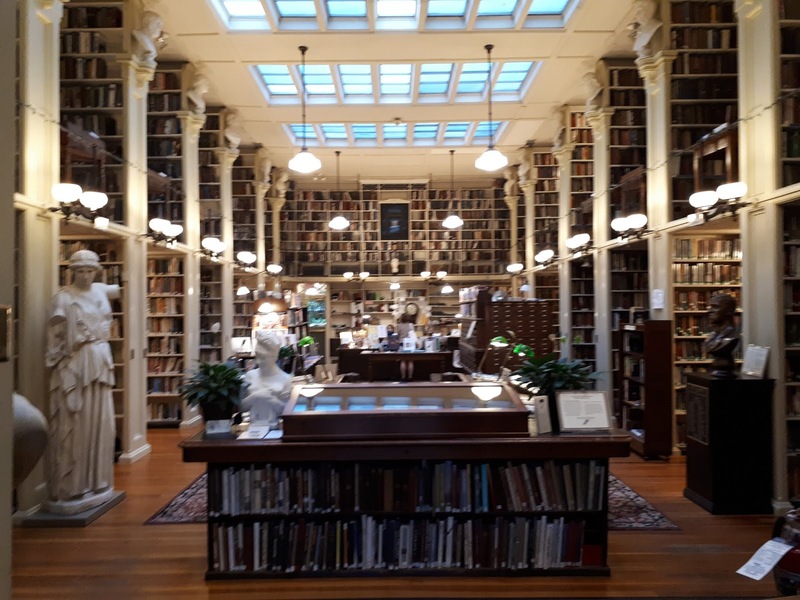 On our way back up to Canada from a holiday in Cape Cod this year, however, we did manage to stop off for lunch in Providence, and I finally got to see the inside of the library. It was worth the wait. Of course the library is famous for it's connections to Lovecraft and Poe and Whitman, but I was happy to learn that it had also been frequented by Charlotte Perkins Gilman. There is also, of course, the Lovecraft bust. 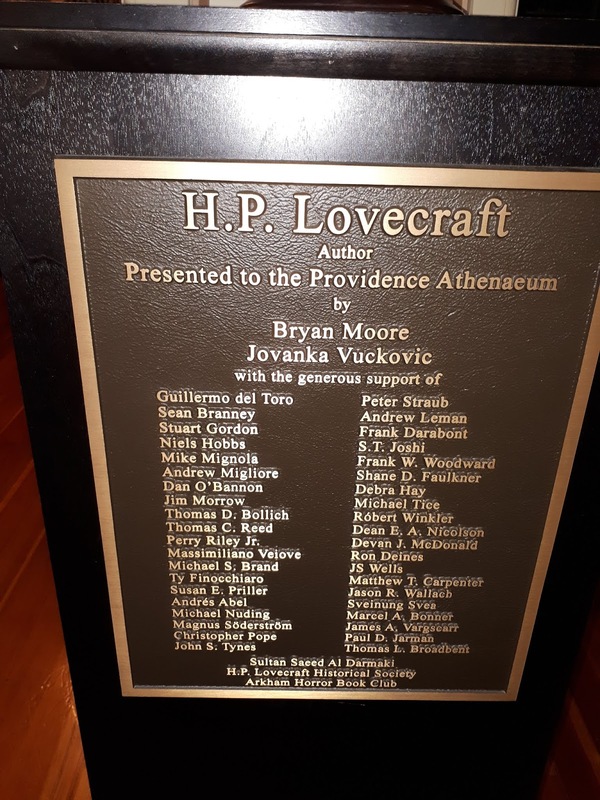 The list of patrons was of interest, combining local Lovecraftians like Neils Hobbs, as well as international names like Guillermo del Toro. Made me smile. 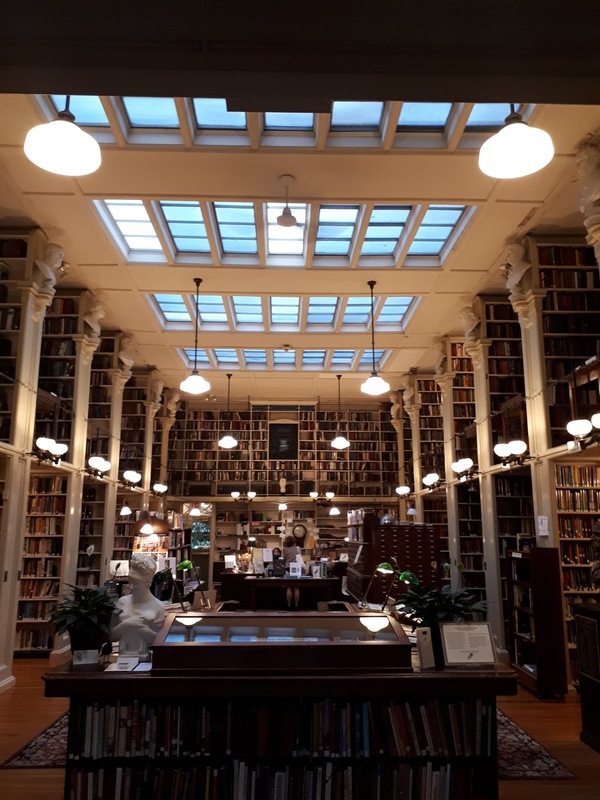 The above images show off the well photographed main interior of the Library, and are pretty much as I expected it to be, however, there is a lot more to the building. Downstairs there is a large open space they use for events, with plenty of very comfortable chairs, where I would happily have spent the rest of the afternoon/weekend reading if able, in the selection of comfortable looking leather chairs. There is a lot more to the library than the main square block though, with a lot of shelving going off into what seem, from the outside, to be the building next door, with plenty of comfortable nooks and crannies to hide in, most with an old desk and chair, eclectic in style, to sit at. Downstairs there is also the Egyptian room. 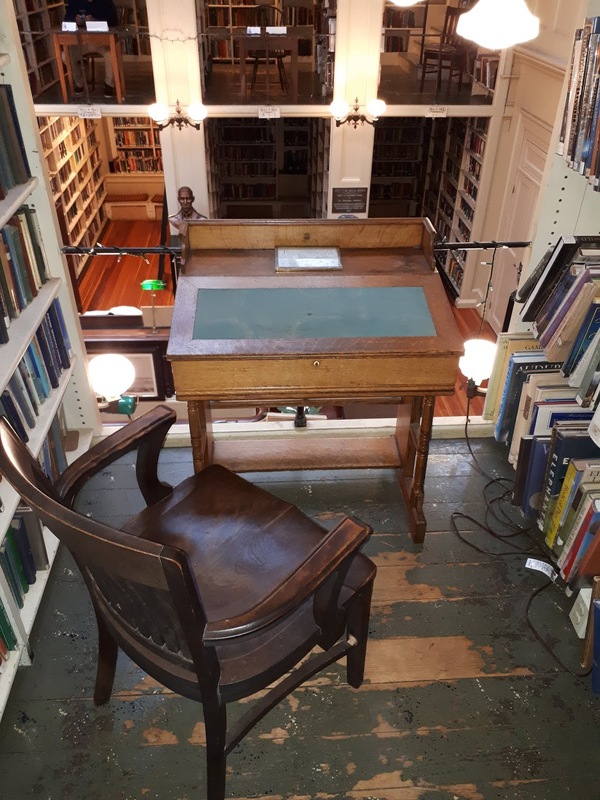 Not only do you need to make an appointment to get access to this room, but it was under refurbishment when we went, so I saw in through the glass door, but no further. 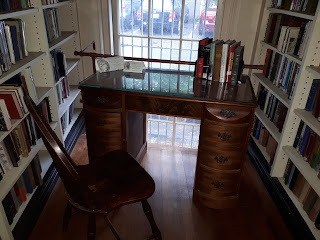 The darkness in the room meant that I could see the famed Egyptian desk, with of course a stuffed raven on it, but I took no photos. 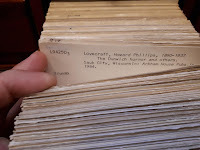 Of course, I had to look around for Lovecraft's books when there. 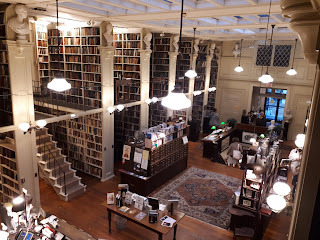 In the Biography section, I found many biographies of the man. Indeed more than I knew existed. 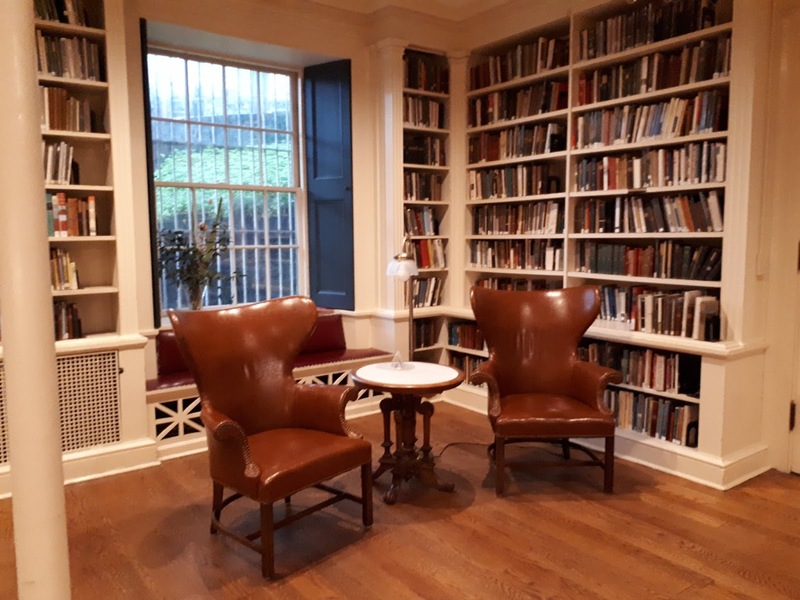 In the literary criticism section, again, a fair few books on his works. 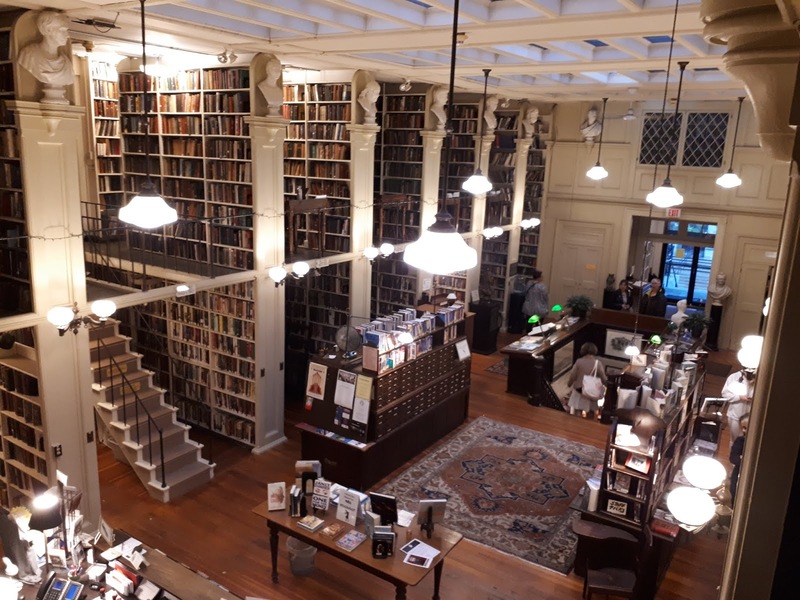 I looked around the fiction section, and found Poe's works, but mot lovecrafts, which was strange, as they were in the card catalogue (I also looked at their online catalogue, but that's less fun). But on the shelves, nothing. 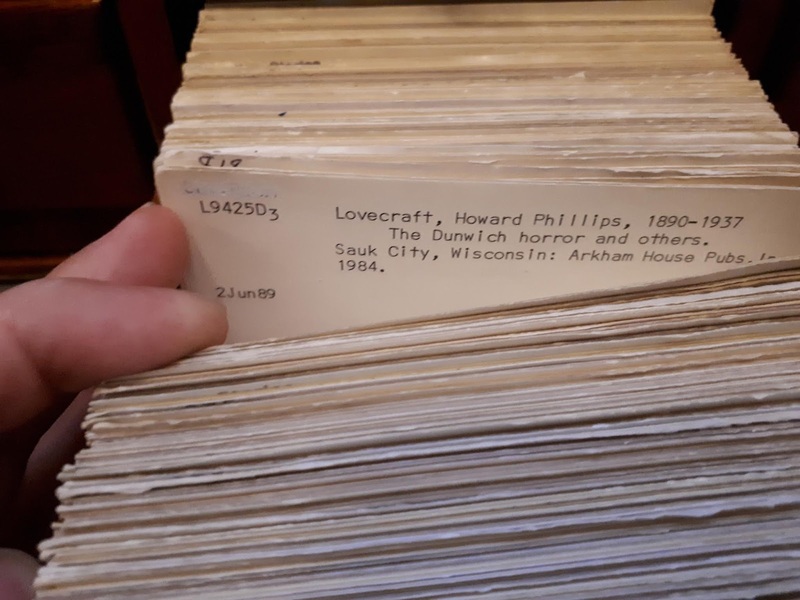 Eventually, one of the librarians asked if I wanted help, and I said, yes, and I'm sure they get asked this all the time, but I was looking for H. P. Lovecraft's books. She smiled and said, yes, that they were behind the kept beside the desk, as they were asked for them so often. I smiled, took one, and wandered off to flick through it, before sheepishly putting it back not long after as we left. 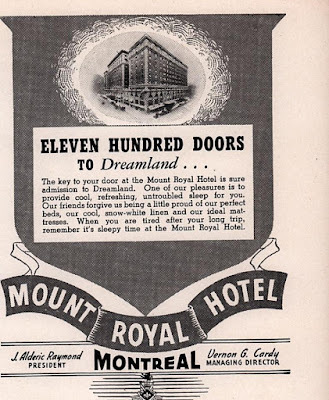 Unfortunately, when we were there, there was a torrential downpour, so I didn't get any new pictures of the outside of the building. 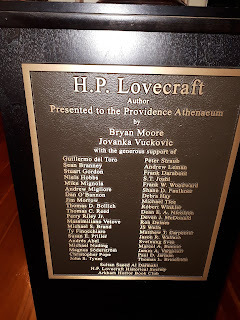 Also, the rain, combined with lack of parking meant that we didn't manage to stop off at the Lovecraft Arts & Sciences store in town, which is probably just as well for my holiday budget. I'm glad I finally made it in. 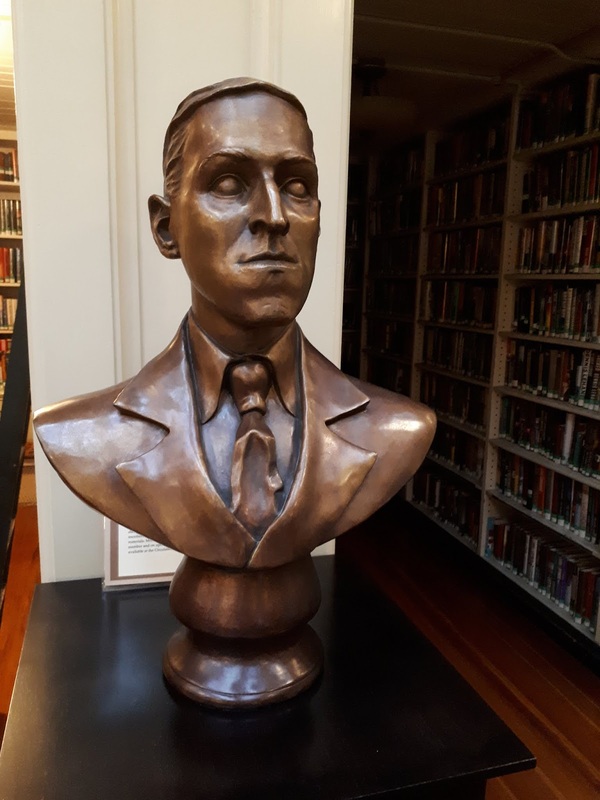 Now, for the last place on the list, the Lovecraft papers in the John D. Rockefeller, Jr. Library. Here's to the 2019 visit! I don't post about every Kickstarter I back, but I think this one needs a little signal boost. "John Silence is a complete rpg plus a shared-universe story/poetry anthology about psychic people of color saving the Earth from invisible monsters." 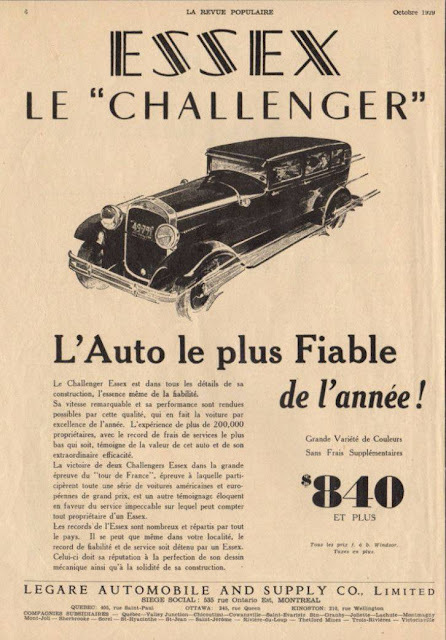 The name comes from a set of stories by Algernon Blackwod, so those are something I'll have to look up and get my hands on. Go check it out, there's plenty time left to back, and it hasn't yet made it's goal. 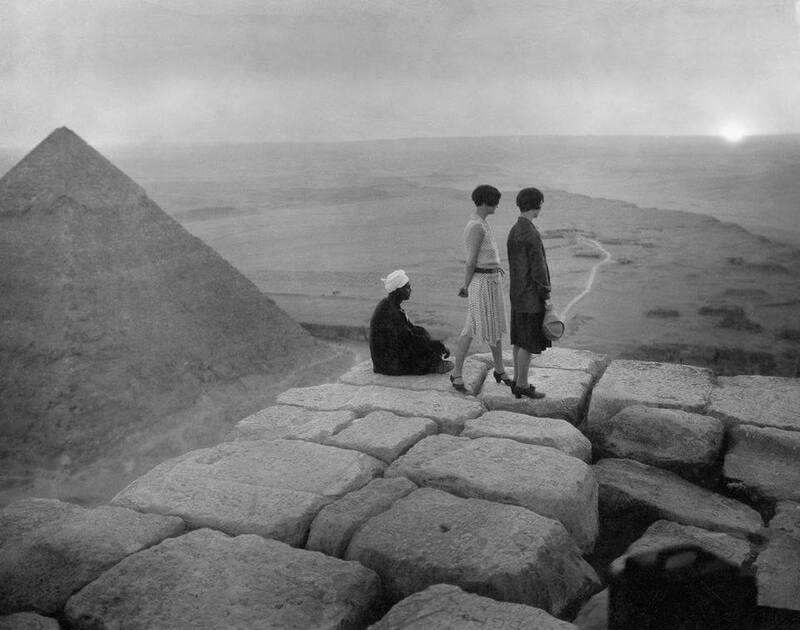 George Rinhart - Tourists on the top of the Great Pyramid, c. 1925. A great little video and tutorial on how to use the Scar of the Bloody Tongue that came in the last Props of Nyarlathotep Kickstarter.